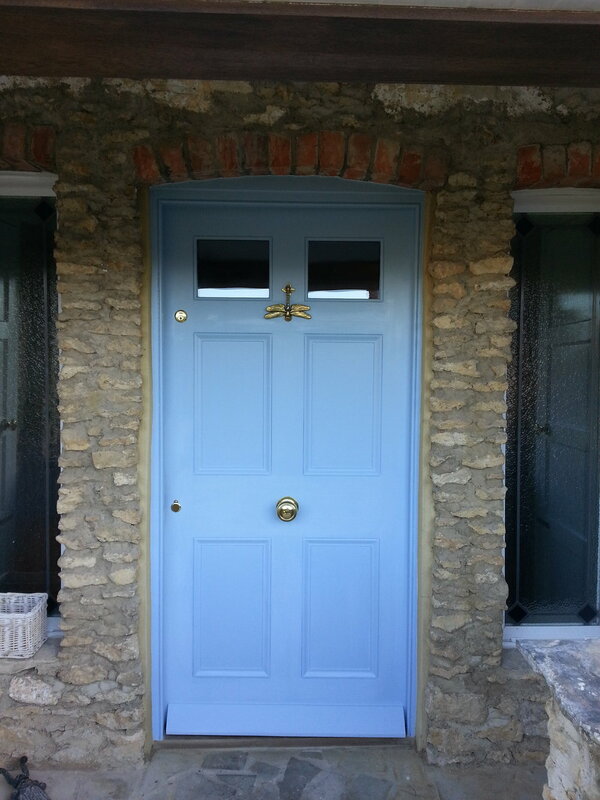 Whether your masonry needs repairing and emulsioning, window's and putties repaired and decorated or just your front door freshening up﻿. 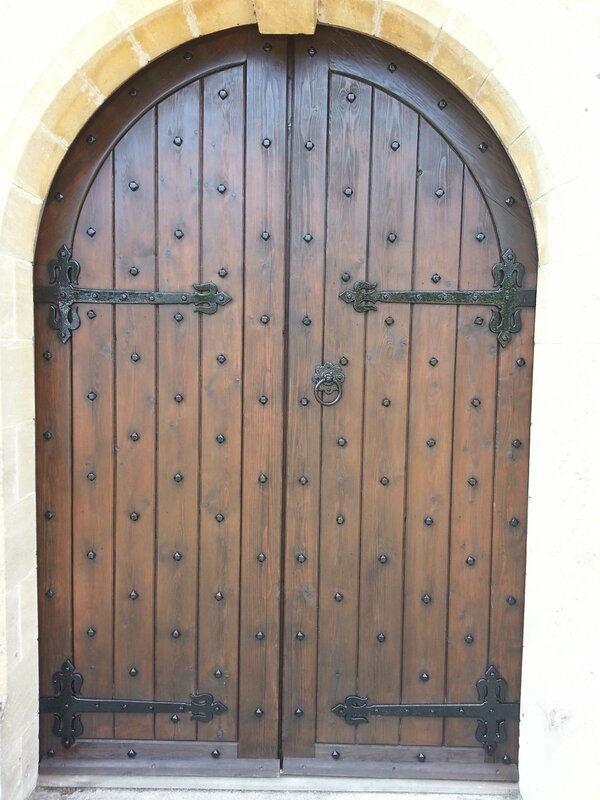 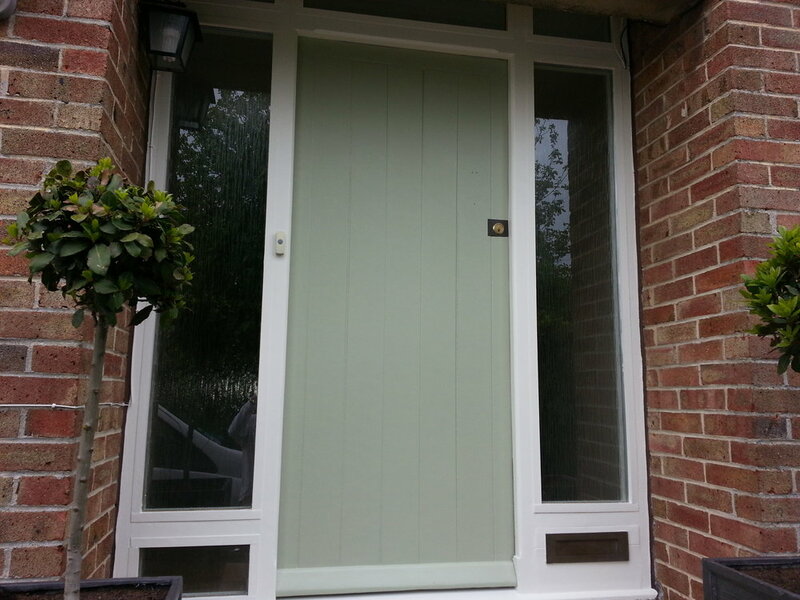 We can even carry out minor repair work to metal front doors. 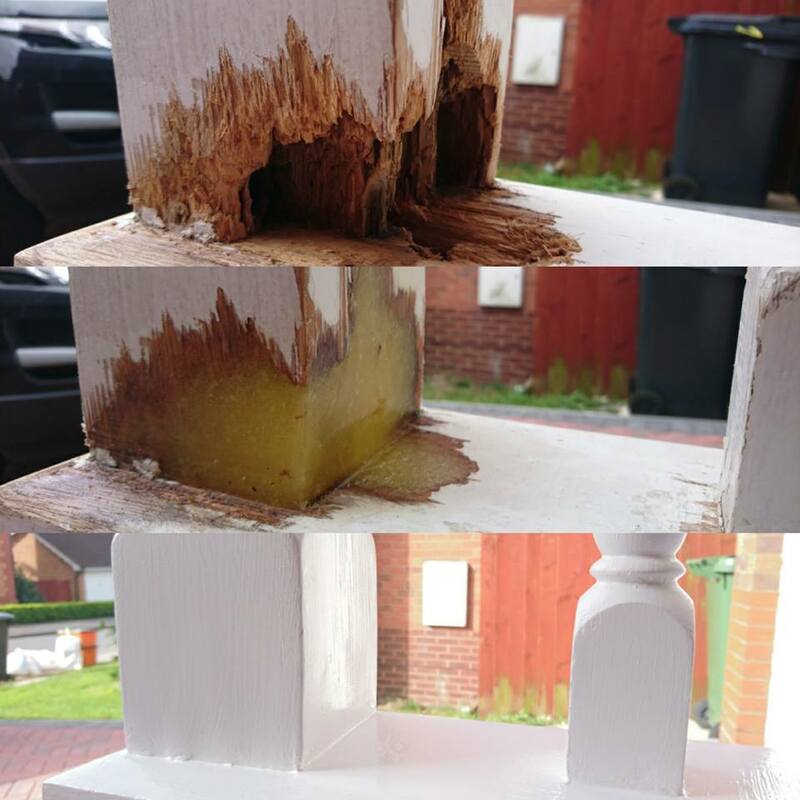 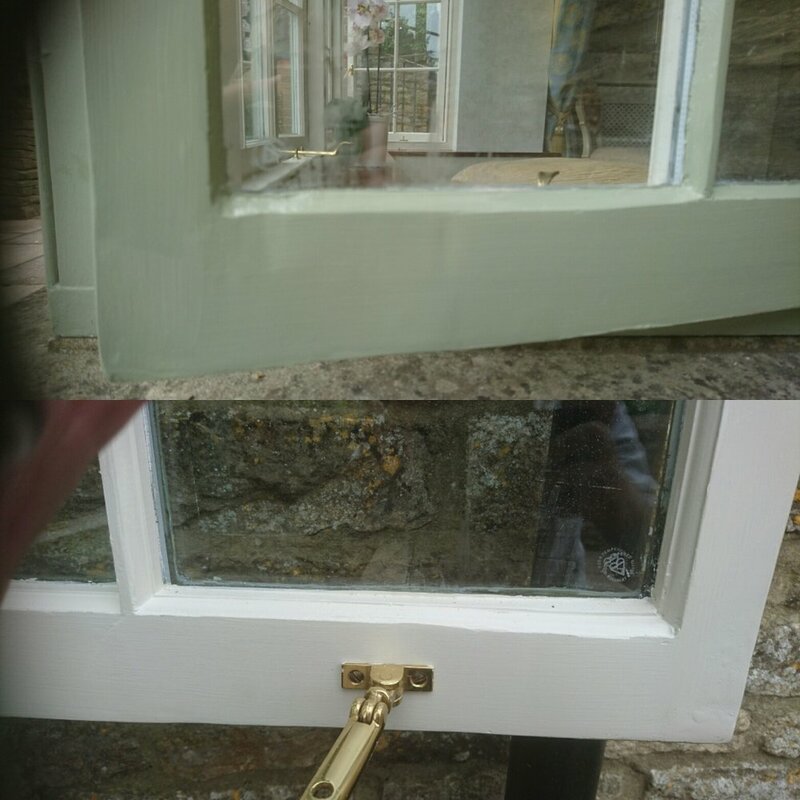 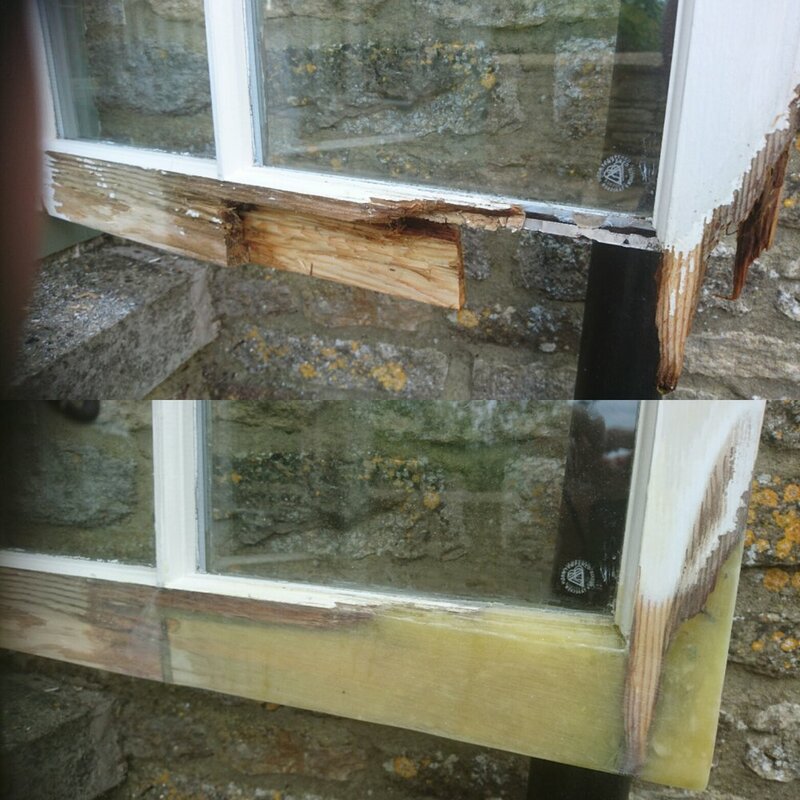 We are trained in using the Repair care system to replace rot, a much cheaper alternative to window and timber replacement. 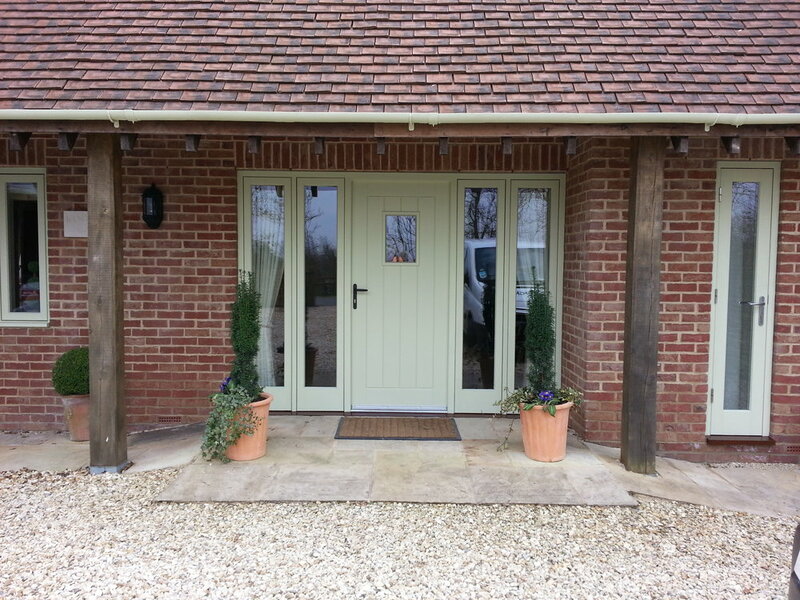 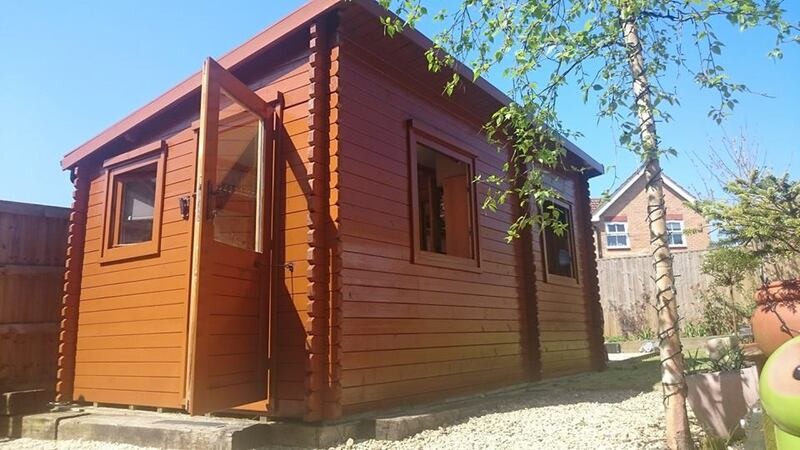 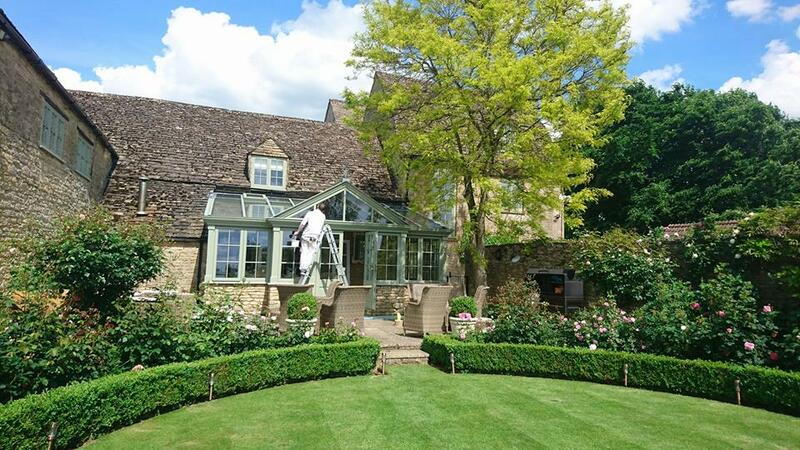 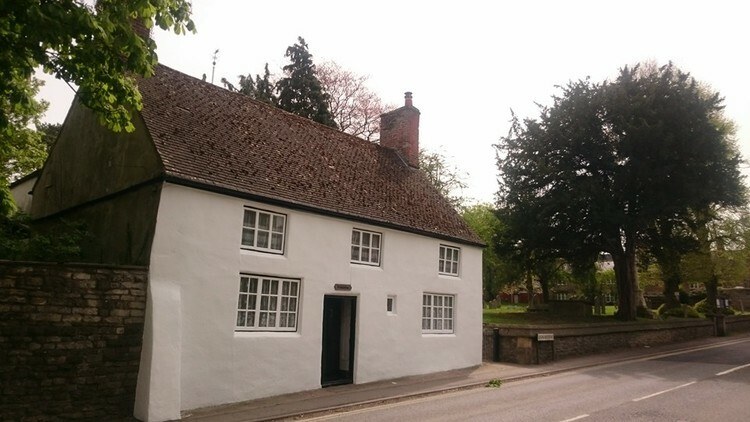 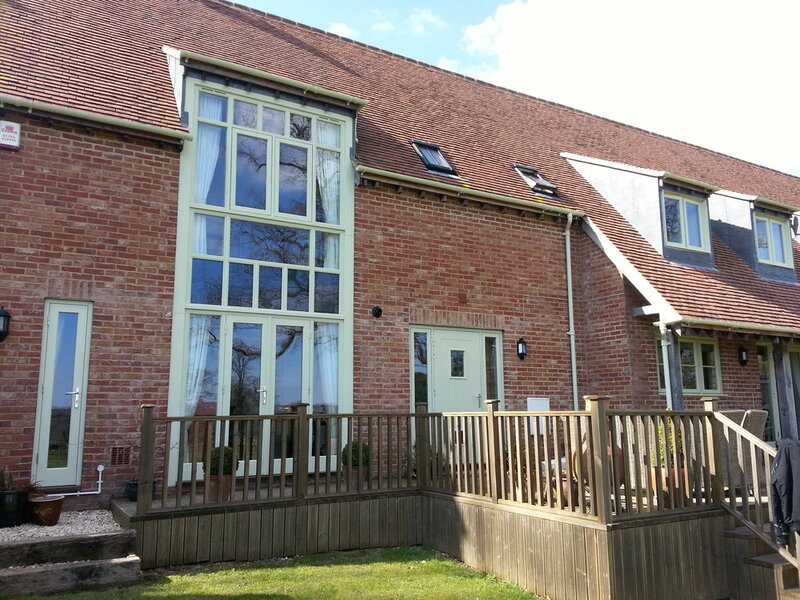 Past projects have included repairing and decorating listed buildings. 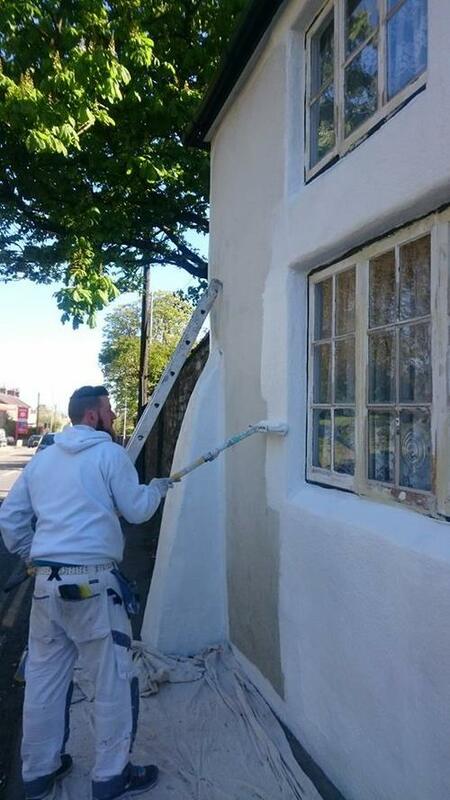 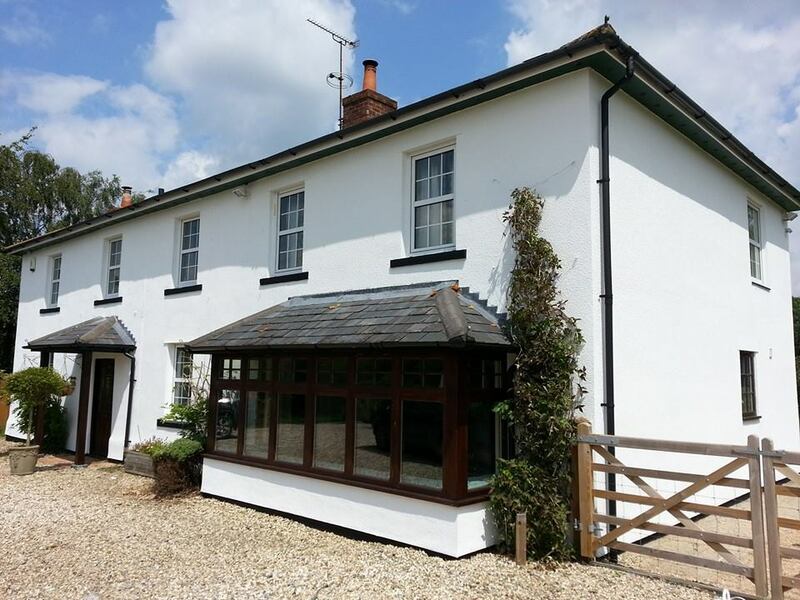 At Craig Brooks painting and decorating we can cater for all your Domestic & commercial exterior decorating needs.